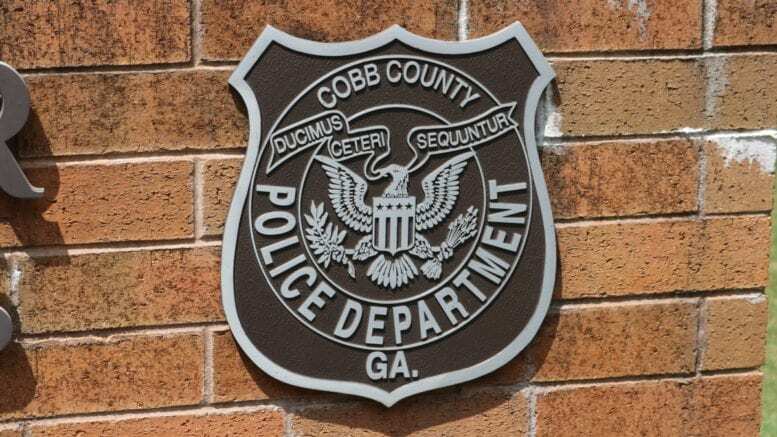 According to a report from Officer Sarah O’Hara of the Cobb County Police Department, a collision resulting in a serious injury happened yesterday on Barrett Parkway near the Irwin Road overpass. The crash occurred at about 4:50 p.m. The collision is being investigated by the department’s Selective Traffic Enforcement Program unit (STEP). According to the investigators of the accident, a black 2007 Mercury Milan was traveling southbound on Barrett Parkway at speeds exceeding the 45 mph speed limit. The Mercury, driven by Quan J. Knight, 29, of Powder Springs, crossed over the center median into oncoming traffic and struck a white 2015 Chrysler Town & Country that was traveling northbound, driven by Donald Ayres, 67, of Marietta. Knight and Ayres were both taken to WellStar Kennestone Hospital. Knight’s injuries are serious, while Ayres was treated for non-life-threatening injuries. 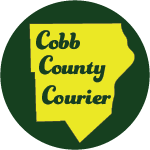 The collision is still under investigation and anyone with information is asked to contact Cobb County Police Department’s STEP Unit at 770-499-3987. Be the first to comment on "Traffic accident on Barrett Parkway with serious injuries"